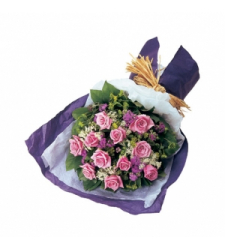 Traditionally, lovers all over the world express their love for each other by presenting the Valentine Flowers. We are cebuflower.com and we deliver fresh flower to cebu philippines. Valentines day flower to cebu. We have romantic roses, sunflowers,tulips.gerberas,carnetions and more. 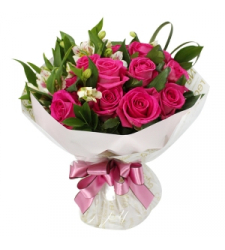 Shop valentines day flowers in cebu philippines. Valentine's Day is just few days away and Love is in the air everywhere.we have a collections of gifts & flowers for the valentines day.Send flower, Rose bouquet, Teddy bears, chocolate boxes,combo gifts and so many gifts to Cebu in Philippines on this Valentine's Day. 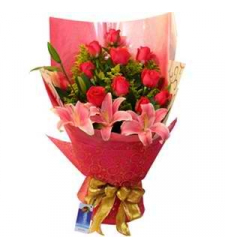 So what are you waiting for Order Now in Cebuflower.com.